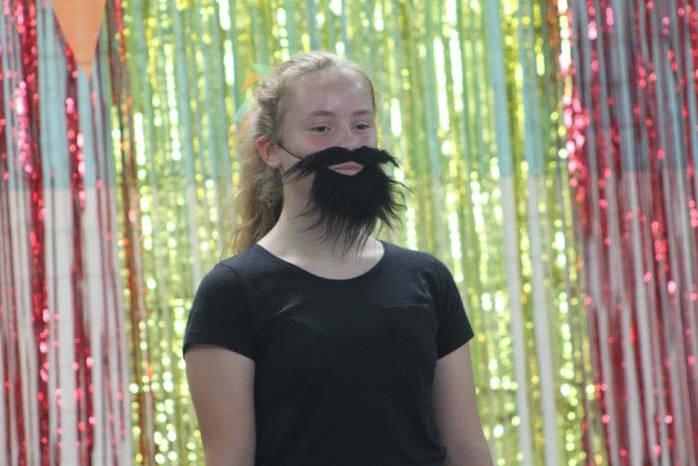 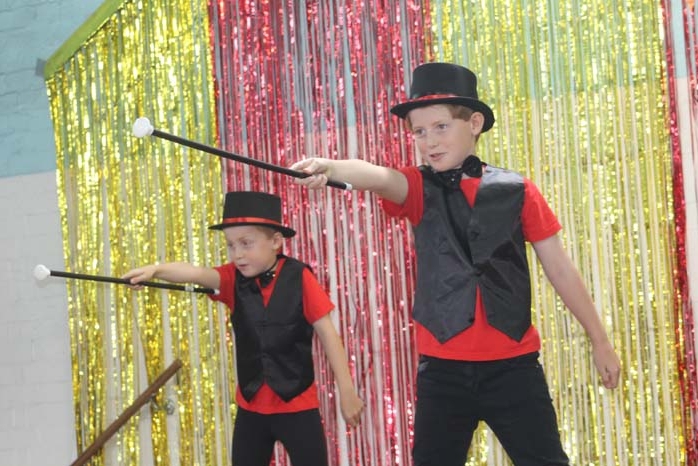 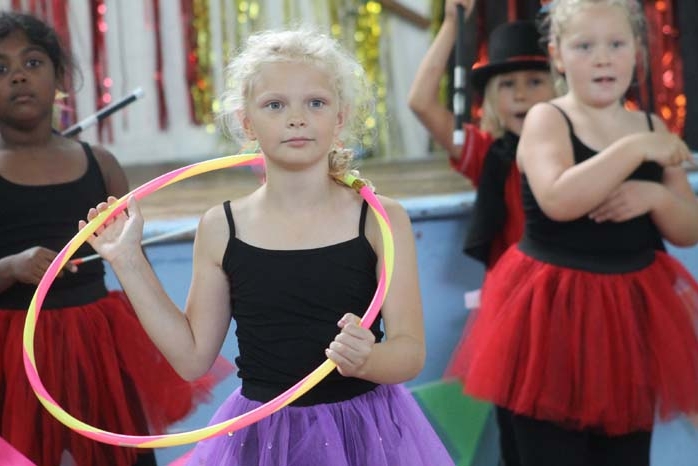 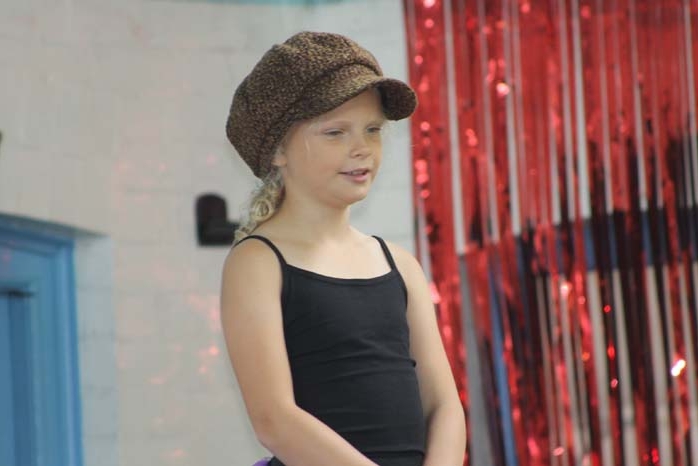 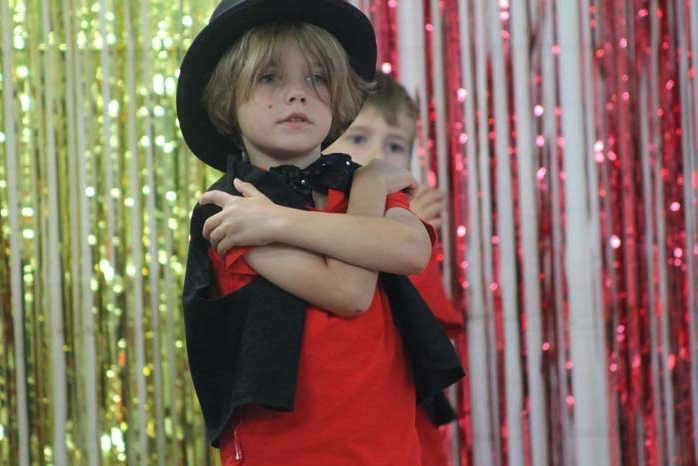 Like PT Barnum, Steph Maxwell from Divas and Dudes Dance Academy found talented young stars for The Greatest Showman musical for her summer holiday show this year. 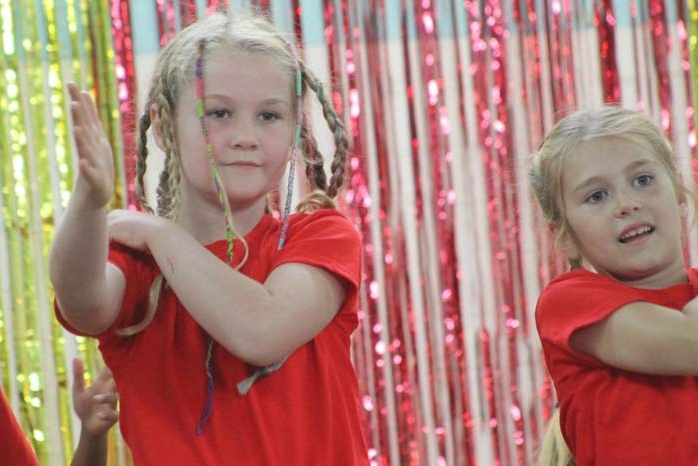 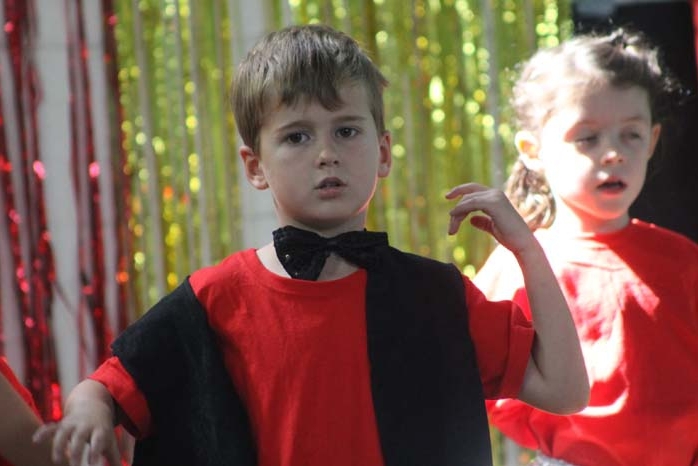 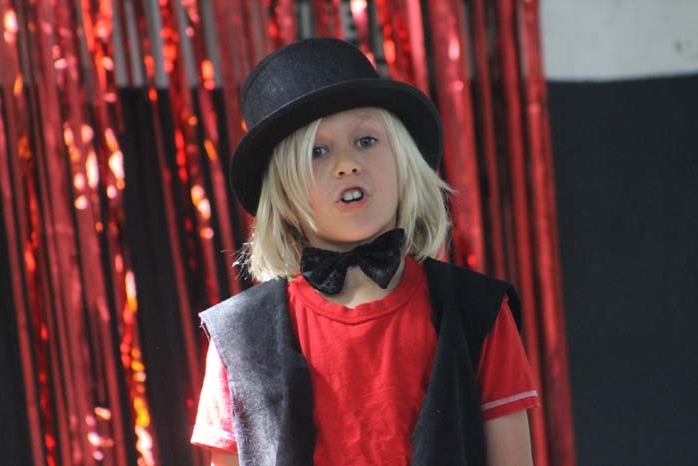 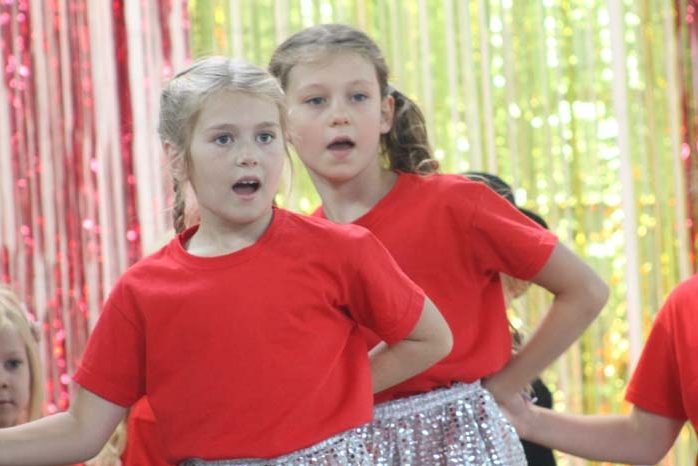 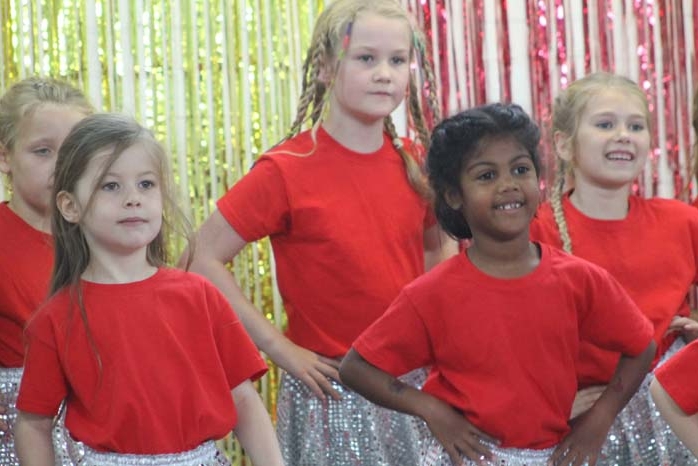 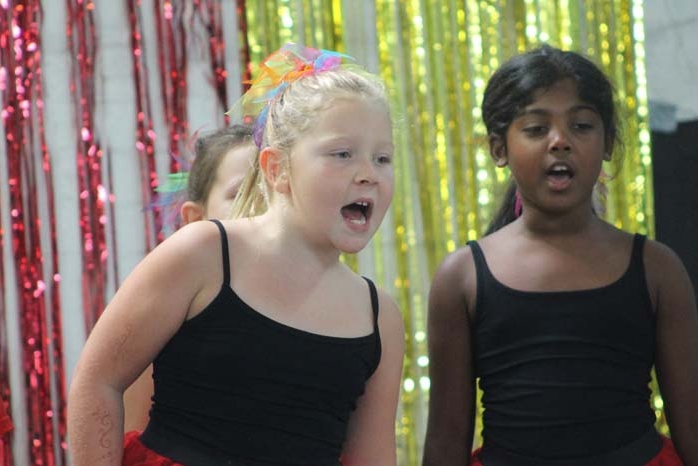 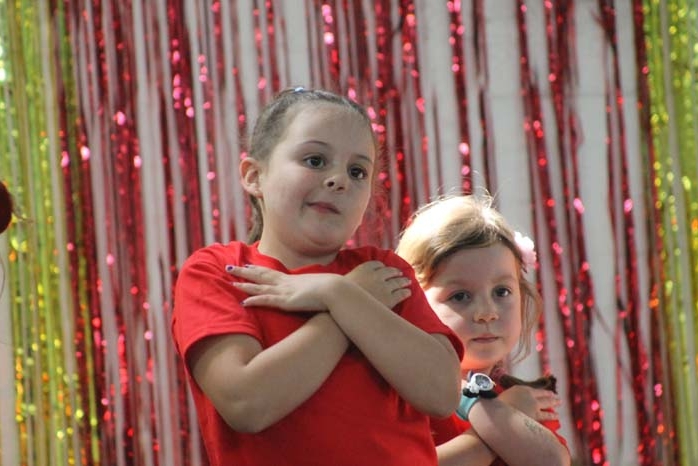 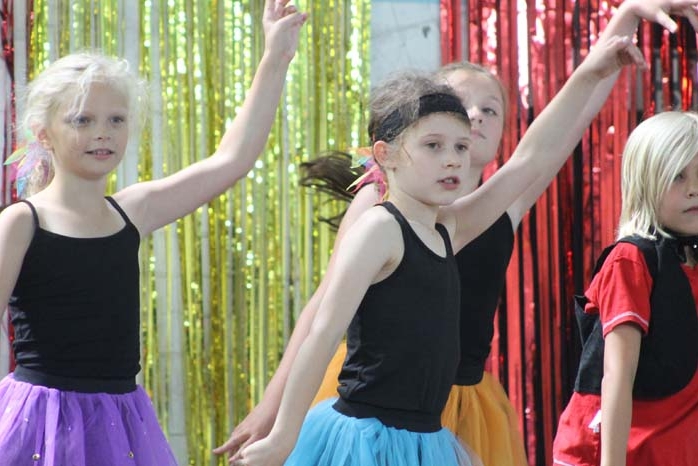 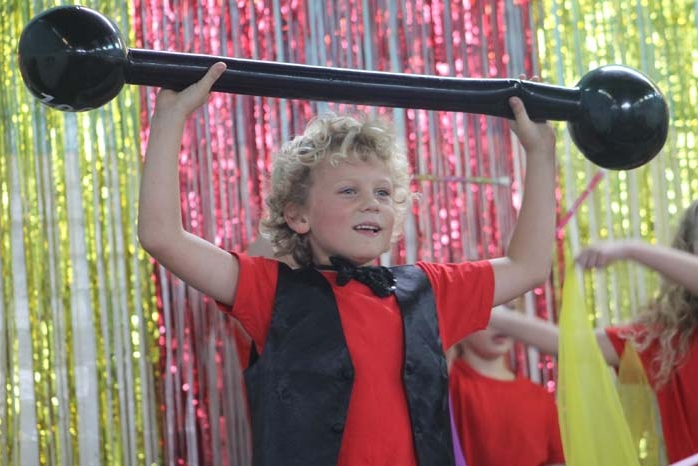 Youngsters from seven different local primary schools aged from 5-11 performed the show after attending rehearsals every day last week at Trinity Hall before putting on the show on Friday for families and friends. 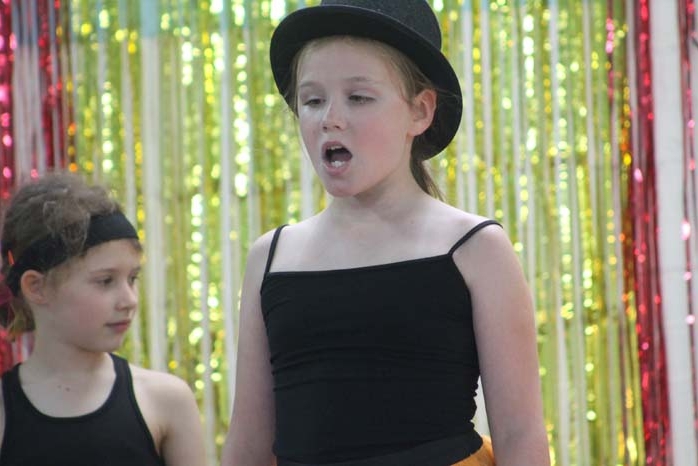 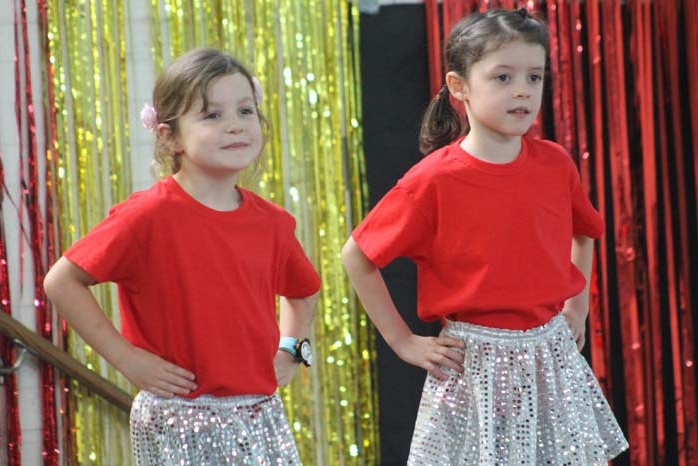 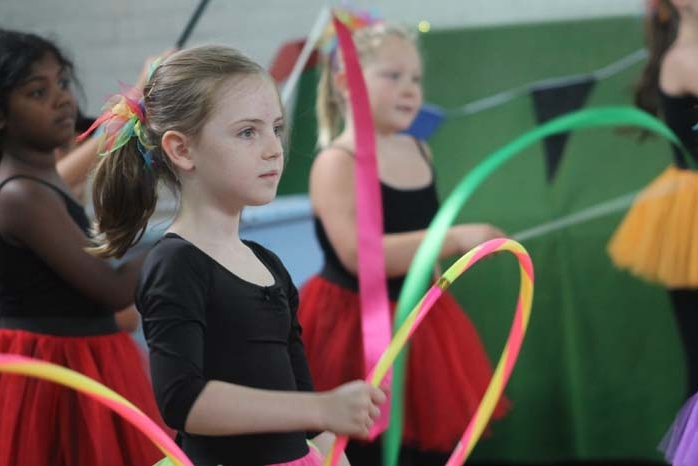 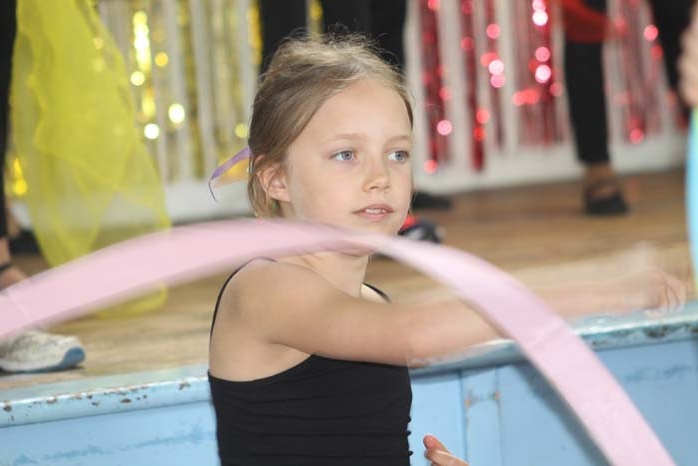 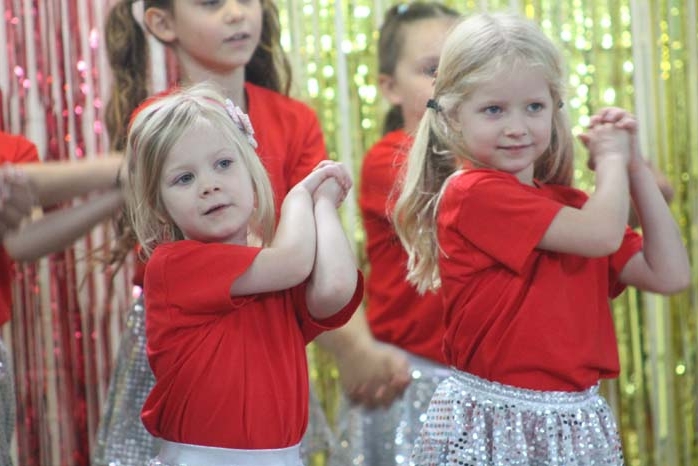 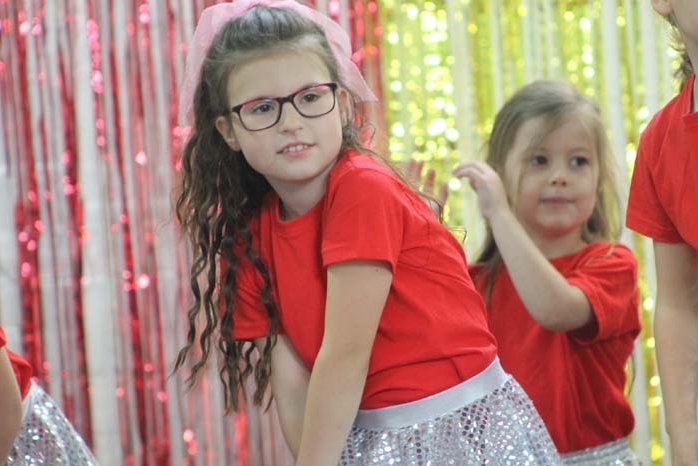 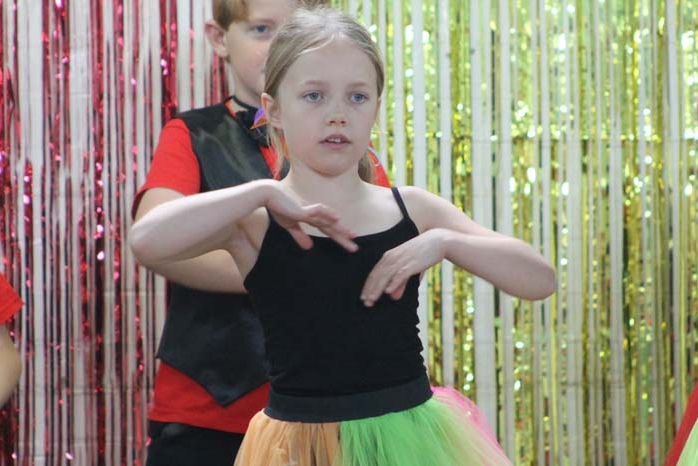 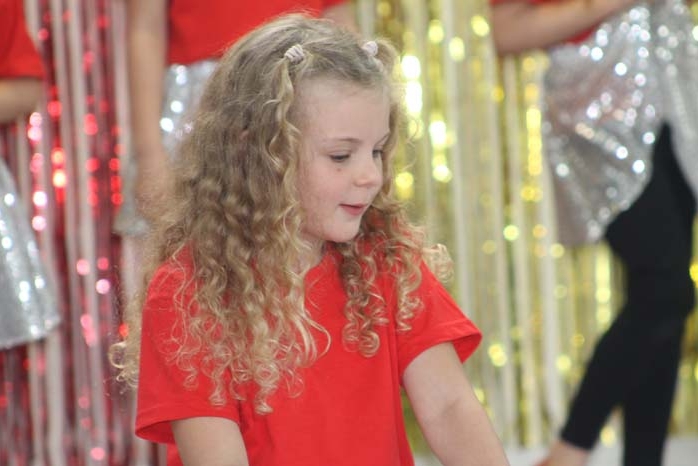 Youngest performer, Lottie Dignan aged 5 1/4 who attends Gorse Ride School in Wokingham came the furthest each day after her Mum won a DDDA voucher at a charity ball. 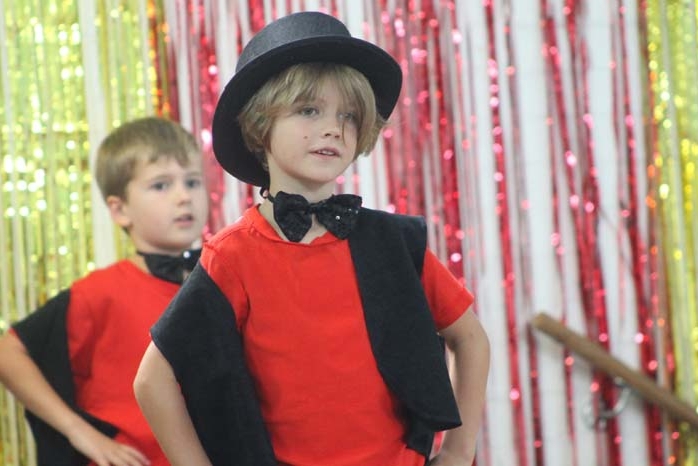 The story tells the life of Phineas Taylor Barnum who rose from nothing and followed his dreams to create a spectacular show that became a worldwide sensation.